Live-action children's show set in Scotland. Katie Morag has adventures with her friends and family. Browse content similar to Katie Morag. Check below for episodes and series from the same categories and more! 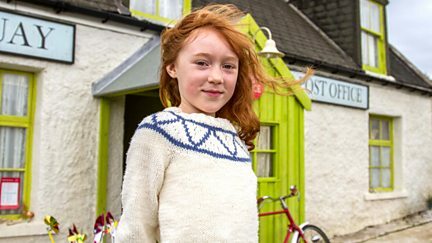 Live-action children's show set in Scotland.